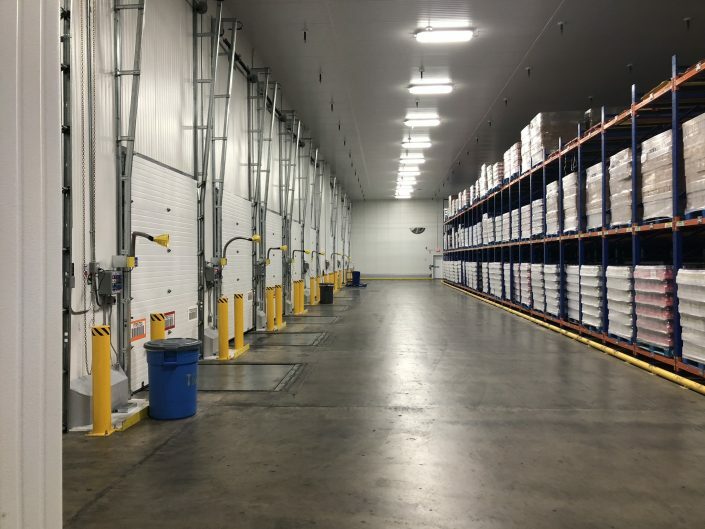 Since 1989 Hansen Cold Storage Construction has focused on and perfected building many types of cold storage projects for a multiple of users. “OUR MISSION” is to partner with our customers building a first class project and a long term relationship. Our team effort, competitive pricing, fast track scheduling and quality construction is our goal for customer satisfaction. 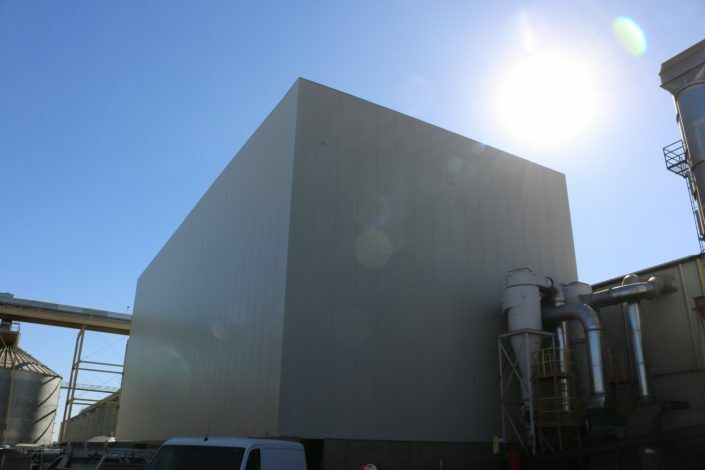 Hansen Cold Storage Construction is centrally located in Vernon, California; providing construction services and material sales to end users. 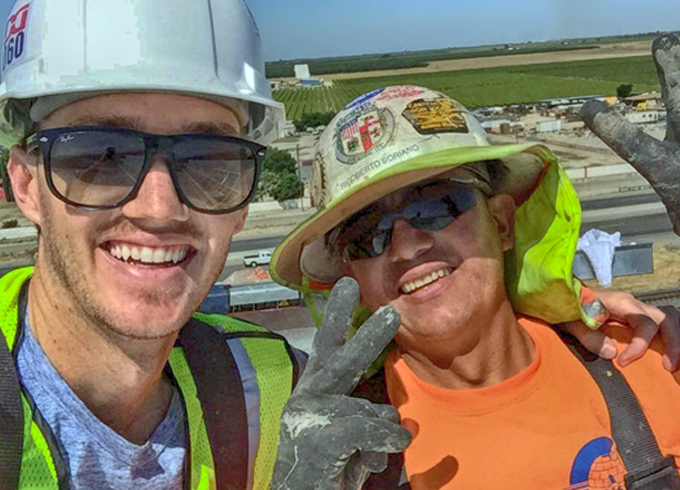 Established in 1989, Hansen Cold Storage Construction will provide you with complete new construction, major over-hauls, and minor repairs. 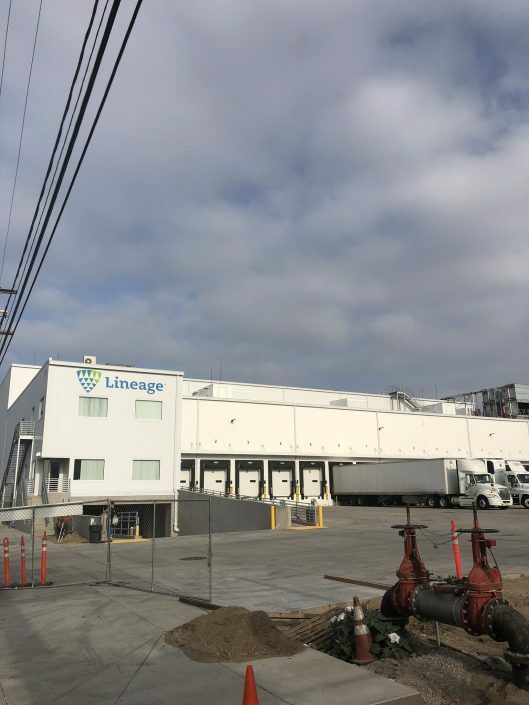 We pride ourselves on our repeat customers and expertise with over 30 years in the field of cold storage construction. 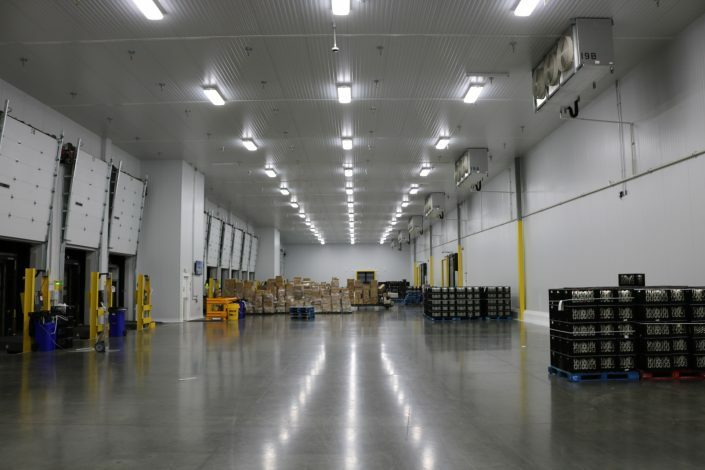 Our cold storage services range from food processing projects, coolers, freezers, and general construction. Capabilities vary in size from door repair to 100k+ square foot facilities.